There's nothing quite like the dining experience at Soy Sushi Bar, a quaint restaurant tucked behind bamboo fronds and adorned with unique Oriental décor, dim lighting, and fresh, delectable sushi. This remarkable sushi house offers exciting flavours and exotic sushi creations made-to-order. Guests can enjoy a nightcap or pre-dinner cocktail near the stone-lined fire pits, and inside, will discover great ambiance with the stone statues and mahogany furniture. Sample delicacies like the Volcano on the Beaches, a guest favourite with spicy tuna, spicy crabmeat, and sweet soy sauce. Follow the tantalising aroma of exotic spices and perfectly grilled delights to the majestic extravagance of Kimonos, a vibrant restaurant that serves up the exotic cuisines of the Far East in a most interactive and impressive way. 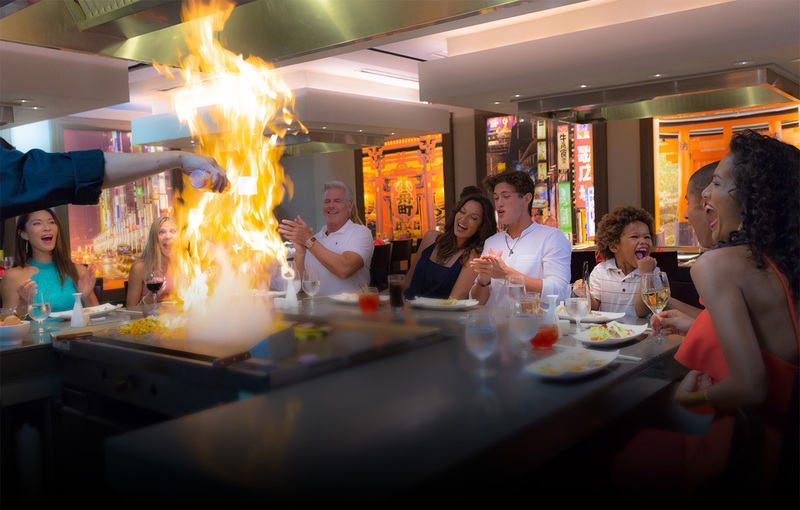 Kimonos boasts mouthwatering cuisine prepared by skillful chefs who entertain with tricks while cooking on an iron, flat surface grill, as guests await their exotic fare. You never know what new tricks and treats the chefs have, possibly juggling cooking utensils, flipping a shrimp tail into their shirt pocket, or catching a shitake mushroom in their hat. Whether a made up recipe or a selection from the menu, a whole lot of thinking goes into deciding which delectable pizza combination will be the best choice. Nothing says comfort food better than a warm slice of brick-oven pizza made fresh with mozzarella, homemade tomato sauce, and tasty toppings. Bella Napoli hits the spot anytime of day or night with oven-baked bread and choice toppings including, Gorgonzola, pear, Brie, prosciutto, sausage, artichokes, seafood and even ripe banana and dark chocolate toppings for the savoury dessert pizza. Bayside Restaurant represents the rich diversity of the islands and culinary hubs around world. With flavoursome International cuisine, guests from near and far enjoy the decadence of Bayside by day for buffet-style breakfast and lunch; and bask in its outdoor essence with dining by night for an exquisite a la carte dinner. No matter your seating preference, Bayside is the place to indulge your palate with International and French Brasserie delicacies including seafood favourites. The sandy pathways of Barefoot By The Sea add to the ambiance of this charming restaurant. Located in the heart of an award-winning resort close to the tranquil shore, Barefoot is one of the few establishments you can actually show up...barefoot, digging your toes into the fluffy, white sand while enjoying delectable seafood. With the sparkling Sea just steps away, spectacular Caribbean vistas and cool Sea breezes abound. The cuisine here is just as enticing as the charming, Caribbean vibe, presenting distinctive seafood recipes full of savoury fervor. Stewfish embodies the laidback charm of the Caribbean. This classic restaurant is named for its signature dish of brown stewfish, a Jamaican cooking method where fish is simmered in its own juices along with sautéed ingredients to lock in flavour. All of the Jamaican-inspired dishes here exemplify the unique tastes of the Caribbean. It's the perfect place to relax and enjoy an authentic Caribbean meal amid Old English ambience with thatched-style roofs and sand-lined walkways. Discover Southwestern Flair Greeted by an eccentric cow horn chandelier, guests not only delight in the down-home atmosphere at Arizona's but also the trendy fare that appeals to kids and adults alike. Guests can enjoy Southwestern flair and fare alongside robustly flavoured global cuisine. Greeted by a range of grilled eats and Southwestern favourites, guests not only delight in the down-home atmosphere at Mariachi but also the trendy fare that appeals to kids and adults alike. Mariachi offers traditional favourites like Ceviche, Tortilla Soup and Enchiladas, and also presents dishes such as Mahi Mahi Gratin with Tequila, Grilled Ribeye Steak, and BBQ Baby Back Ribs. For more than 300 years, pubs have provided a carefree, warm ambiance that afforded comfort to people who wanted to relax with good ale and a good joke after a hard day's work. Pubs are most certainly fundamental to British culture. Samuel Pepys, famous for his detailed 17th century writings, even described pubs as the 'heart of England.' With the same vibrant spirit of original British pubs, Cricketer's Pub serves the same purpose as the time-honoured public houses of yesteryear where people gathered together to enjoy life and a cold one. Inspired by Napoleon's empress, Josephine's is a gourmet crêperie serving authentic French crêpes and delicious desserts. Sweet and savoury treats such as crêpes stuffed with chicken and spinach and mouthwatering apple and oat crumbles make this one-of-a-kind eatery a must-visit for guests that crave the sweetest things in life. The crêperie's signature treat: crêpe au chocolat - crêpe filled with chocolate and almond ganache! When the café concept was first introduced in Paris in the 17th century, people fell in love with the neighbourhood feel of it, which over the years became a place to relax. 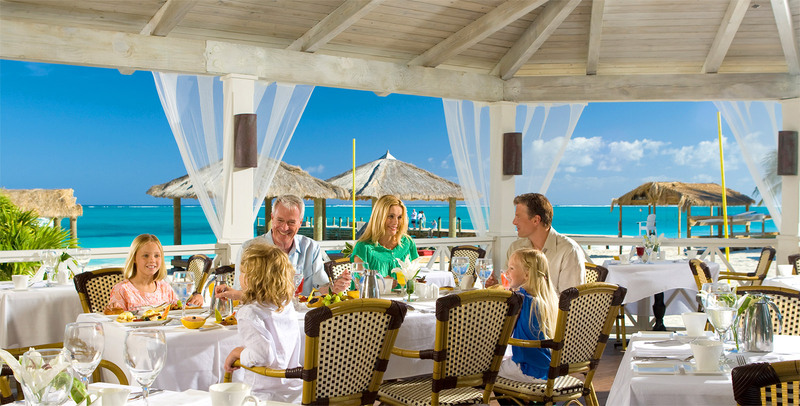 The same semblance is found at Café de Paris, the social pulse of Beaches Turks & Caicos morning and night. There's a square-lined walkway along a bustling promenade made to resemble the streets of Paris. Flowers, bright colours, and lovely patio furniture with umbrellas adorn the outside of the café. But the chic décor and romantic ambience aren't the only things to savour at this superb café. Meaning the small castle, Le Petit Chateau is encircled by tropical foliage and understated beauty. A popular meeting place to enjoy Parisian-inspired cuisine, elegant décor, and the finest wine selections from the world's most celebrated vineyards, Le Petit Chateau is a favourite stop after an eventful day frolicking along the white sand beach and splashing in the refreshing Caribbean Sea. Modeled after the fascinating manor houses of the 19th century where nobles gathered and dined, this must–visit, adult-only restaurant delivers in every aspect. Indulge in pizza made your way and delicious pasta creations including braised lamb ragout served with penne pasta and fresh zucchini, tomato, and shrimp tossed with linguine pasta. Tasty delights including Potato Gnocchi and Seared Swordfish Fillet crusted with Parmesan cheese. Chefs ensure that every single dish bursts with delightful flavour.  Mouthwatering combinations such as the Herb-Crusted Lamb Chops are served with delectable, savoury wines. When the café concept was first introduced in Paris in the 17th century, people fell in love with the neighbourhood feel of the café, which over the years became a place to relax.